I think that we speak too little of the great satisfaction inherent in being an entrepreneur. Most speeches about the economy and the workplace concern topics such as "the falling purchasing power, the crisis of the fourth week, the fate of the precarious", etc. Mind you, these are all important issues and should be discussed. But why don’t we stop talking just about "how to limit the misery" and start talking about how to REALLY CREATE WEALTH AND PROSPERITY? If you want to really create wealth, the one and only answer is: You need to be an entrepreneur. Being an entrepreneur, if you’re a good one, meaning if you really have PASSION for what you do, allows you to have the economic rewards that you would never have even dreamed possible (especially true in these months of the year when you need to pay dividends...). In the end, being an entrepreneur is life-changing. If you've never done it, someday you should try it. In the face of less suboptimal corporate results "Looking for external causes" means blaming these results on the crisis, on the economic trend. These days for an entrepreneur it’s very easy to find the "external causes", to justify the less than fantastic progress in his company. Just turn on the TV or read any newspaper and there they are, in plain sight, dozens of excuses to explain away the suboptimal performance of our businesses. Watching the INTERNAL causes, however, compels each of us to look for and fix what does not work within our companies. These internal factors, rather than the crisis or customer difficulties or the market, are what determine the unsatisfactory results of our companies. What is the "comfort zone"? It’s a cozy place, where you're good, where you would love to stay forever. And what is out of the "comfort zone"? Hard work, commitment, fatigue, disappointment, stress, difficult choices... Now, why would anyone ever want to leave the comfort zone knowing that all of this is out there waiting for them? Leaving the "comfort zone" can seem impossible, but it' s out of this area that we create value for ourselves and for our company. In a market like today where there’s an abundance of supply, and where there is less money in circulation and therefore fewer customers, one can not underestimate the power of promotion. In these new economic scenarios, the motto of small and medium-sized enterprises that are growing and making good profits, must certainly be “abundant marketing” in the sense that these companies devote communication and a large part of their energies and resources. You have to create a corporate dashboard that allows you to monitor monthly revenue, earnings and liquidity. If you don’t know how you've done in the past month, how will you ever know what needs repairing? 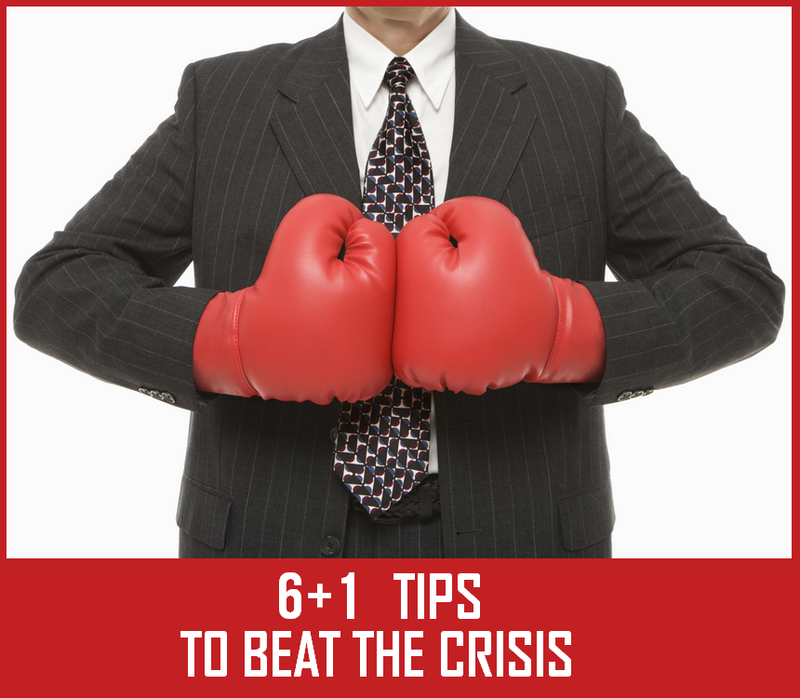 If your company is losing money you need to know in near real time so as to be able to intervene and fix what does not work. You can’t afford to wait and find out six months later or at the budget evaluation. You also cannot delegate it to the accountant. You are the one that must know. 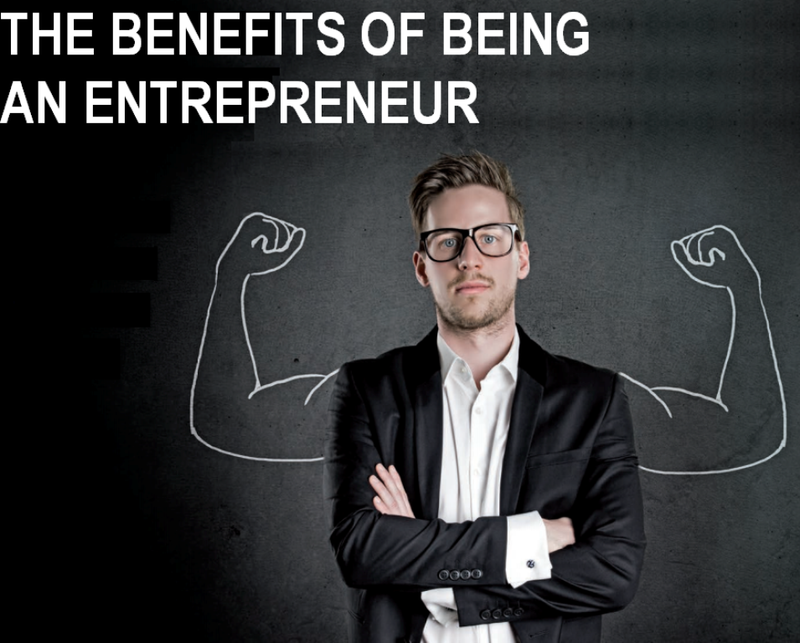 Entrepreneurs who make good profits devote about 15% of their time to the financial management of the company, and to studying and improving the performance of sales, earnings and liquidity. Not keeping track of these statistics, or just “winging it” with regard to financial aspects, is one of the major problems plaguing businesses. The value of a business idea is directly proportional to the quality of the people who join you in your passion for it. Even if you have a brilliant and innovative idea, but are joined only by low to medium quality people, that idea isn’t going to take over the market. Companies that come to excel in the market first make sure to attract the best talent available in the group, the most capable and productive people they can afford, and THEN decide what to do next. Whereas companies that suffer first establish the WHAT (i.e. what are the goals that they would like to achieve) and then try to get help from whichever people they already have. The ability to dream and imagine, determination, passion and a touch of madness, go hand in hand with another important aspect of character that unites those entrepreneurs who are beating the crisis: they are, first and foremost, courageous. Courage is not the lack of fear, but an awareness of your own power, the value of your ideas and the great person that you are. Courage, vision, desire for victory, the willingness to be the first to accept a great challenge, and a touch of madness, are just some of the aspects of character that make not only great managers but, most importantly, great men. Accept a challenge to bring more value to your customers and remember that, in the words of Erasmus, “the best ideas come not from reason, but from a lucid and visionary madness.” Character is the secret weapon of every great entrepreneur. 6 + 1) REMEMBER THAT COMPANIES ARE ALSO MEANT TO BE FUN. It seems trivial, but this tip is deeper than it might seem. If it becomes "just a job" or "just an economic activity," if we no longer feel the PASSION to see the face of a client in front of our great creation, if all our company has become is a mere excel sheet or statistical chart, then perhaps we are missing an ingredient. You have to like what you do and you have to like a lot. Remember that even if someone earns well, people open companies above all to have fun, and when the fun ends… so does the company. Everyone struggles at one time or another. It's what makes us human. But now go out there and make your business grow! Let's look at the evidence. Research done by Ernest & Young shows that companies with at least one woman on the board will make greater profits than those where women are absent. According to another study, conducted by McKinsey, companies with equal representation on the board enjoy higher profits (by 56%!) compared to other companies. This is not about who's better, women or men, the key point is to understand that there are new values, that are becoming ever more crucial, and that belong more to the world of women. - Emphasis has been moved from authority, to collaboration and motivation: leadership once was based on the authoritarian model, but today the critical factor of success depends on the ability to motivate people and to develop synergies. - Emotional growth: there are different emotional scales, and those who can recognize the different nuances have an advantage in building relationships. - Caring for others: Customer care is crucial in order for a company to run smoothly. 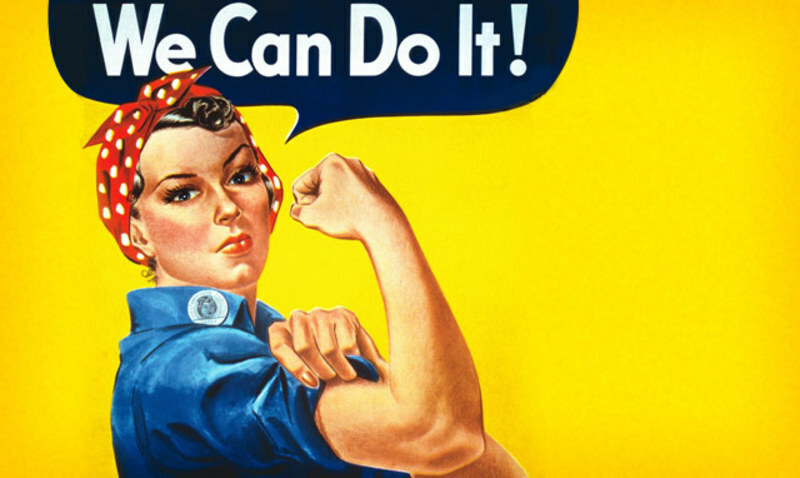 - Ability to break down barriers: Women are used to fighting for things, whenever social restrictions haven't permitted them something or tried to hold them back. They need to be determined to overcome barriers, which are sometimes imposed by clichés. In a market that is so strongly characterized by typical male traits, attention to detail, and orientation towards economic results, the sensitivity typical of the female world, their ability to listen to and understand the needs of those around them, can really make a difference. Women are essential because they possess natural skills that integrate seamlessly with those of their male colleagues. Today in Bologna Italy I delivered a presentation about how the values of society are shifting and how this change requires more women or the adoption of "female values" in the work place. As usual I had a lot of fun. Slides (in English) are attached. During the last two days I delivered a training for I-Profile Bulgaria www.iprofile.bg to an impressive group of Bulgarian salespeople and business owners. 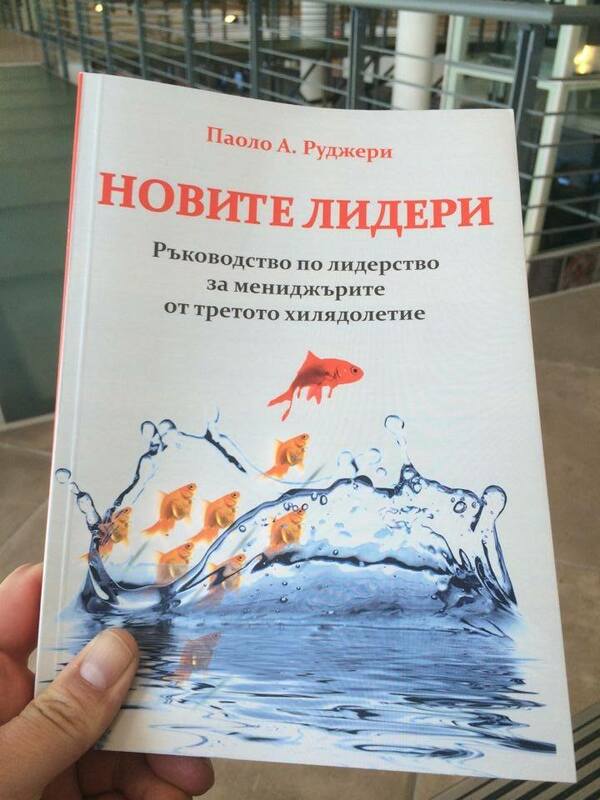 It was a long time since I had delivered a presentation on sales and I really enjoyed cover again the subject. Slides of the presentation are attached. Thank you very much to George Naydenov and JCI Bulgaria for the organization. 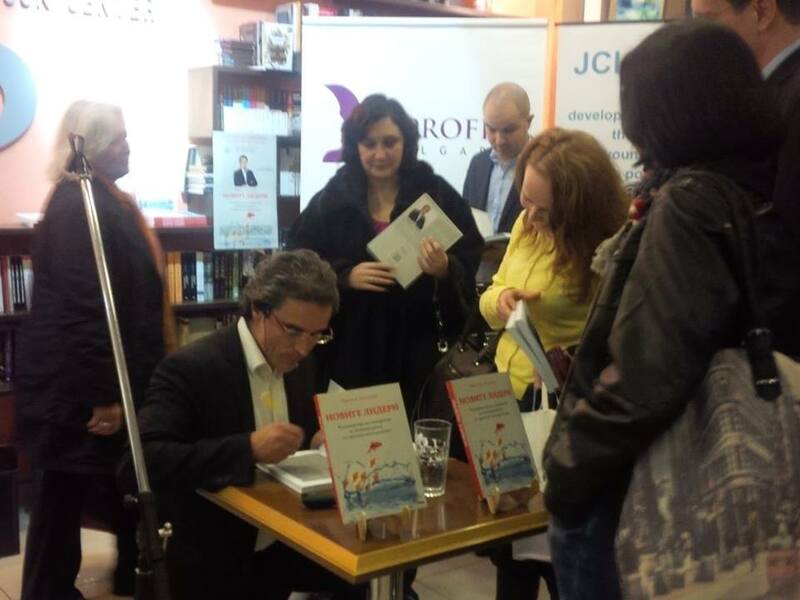 Yesterday night I gave a short presentation in Sofia, Bulgaria, of the book The New Leaders. I was particularly inspired, it was a good presentation. Slides are attached. Yesterday, here in Miami Beach, I held two sessions regarding how to develop and motivate people. Attached are the slides of the presentation. 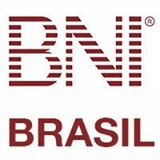 Yesterday I was a guest of BNI of Sao Paulo in Brazil where I delivered a one hour presentation about the successful actions and practices of European Small and Mid Size Companies that did win against the economic downturn. I want to thank Fabio Costa of Lavoro Più Brazil for the invitation. A PDF of the slides is attached. I have gone over the tools and attitudes of people who are capable of creating good teams. 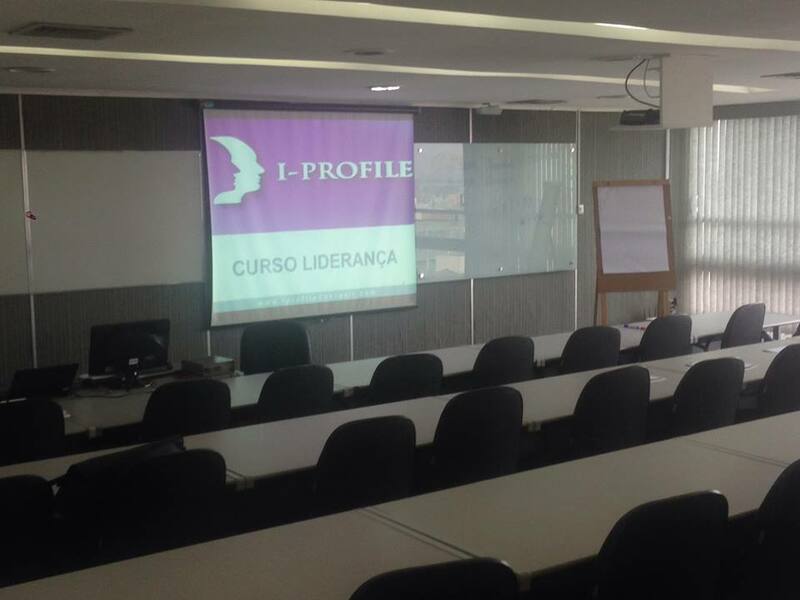 Today I have delivered a Leadership Training to the customers of I-Profile Sao Paulo. Even though time was not very much we were able to cover many of the concepts that help build a really successful group of people. I want to thank Fabio Costa and Paolo Fini di I-Profile Brasil for the translation and support. Slides of the presentation (in portoguese) are attached. Tonight, in Sao Paulo, I gave a presentation to a group of Brazilian managers and business owners on how to create value through people. It was a beautiful evening. 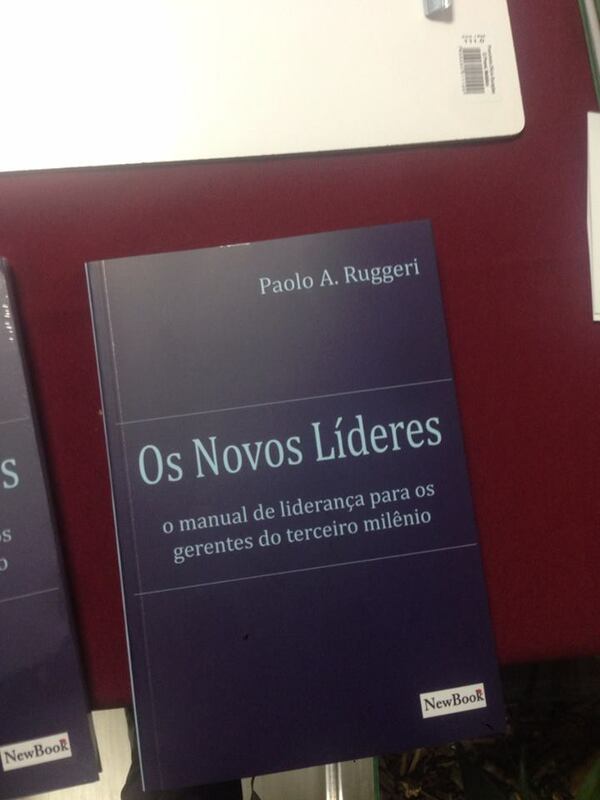 In that occasion I also presented the hard copy portoguese edition of The New Leaders. I want to thank www.iprofilebrasil.com for the great organization and Hector Mejido from IED for the hospitality. Portoguese slides of my presentation are attached. Whoever would like additional copies of the book, it is on sale at the FNAC in Sao Paulo, in the best Sao Paulo bookstores as well as directly from info@paoloruggeri.net. Os Novos Lideres, the portoguese translation of The New Leaders, is already the number one Leadership book sold on I-Tunes store. Thanks to all my Brasilian friends and customers. Attached you'll find the slides of my presentation to the RSG franchisee's at the SpA Hotel in Tunbridge Wells. 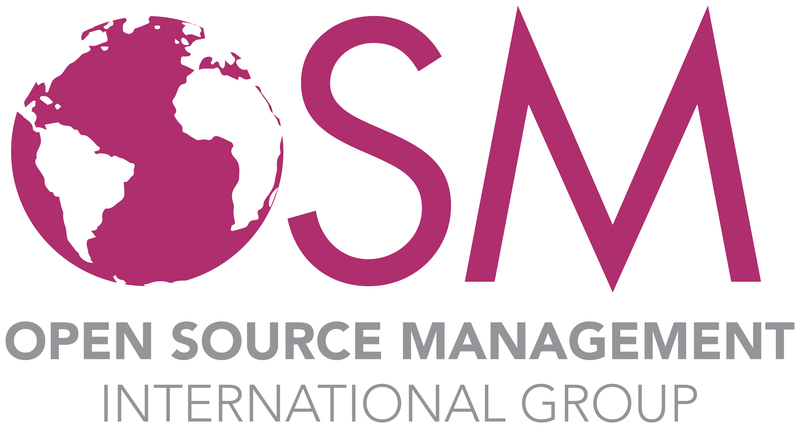 Attached are the slides of the presentation I have done for the managers of Graspa Group www.graspagroup.com a leading food and restaurant company in Miami, FL. 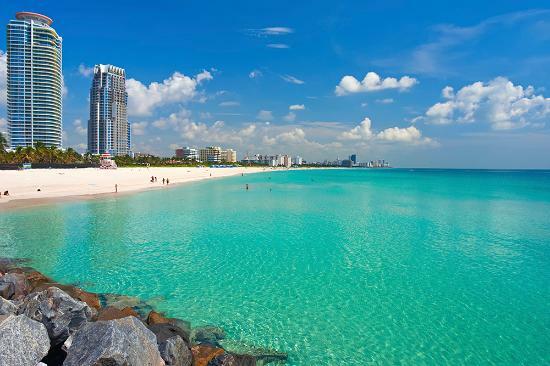 Graspa Group manages a series of fine and successful restaurants in Southern Florida. Yesterday me and Yonnick Jones spent the day with the managers of Decoral System USA http://www.decoralamerica.com/ to go over how to build a very effective team. Yonnick did an excellent presentation on how to overcome the challenges in being a true group. 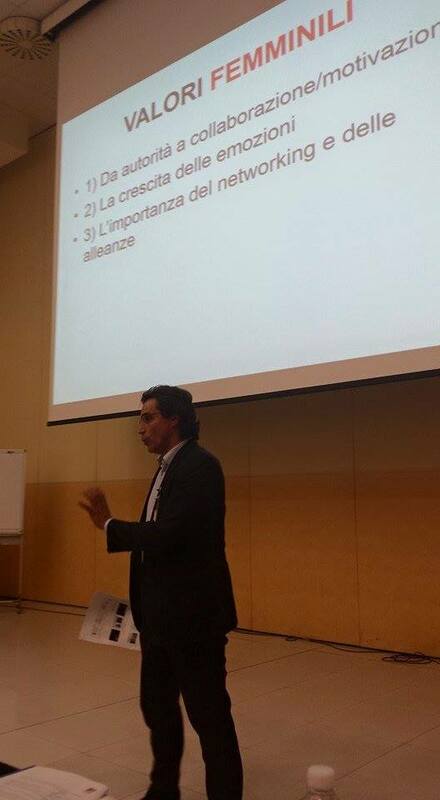 I did a presentation about Leadership and personnel management. Decoral is a really a great company with an impressive potential for growth in North America. 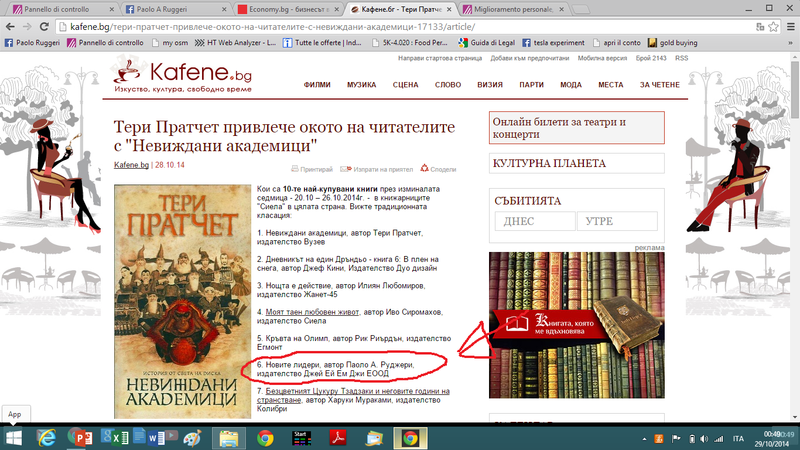 Following its release in Bulgarian last week, The New Leaders was the sixt most sold book in the whole of Bulgaria in all categories. Another successful project by Paolo Ruggeri and Engage Publishing. Today I spent a fantastic afternoon in Varna with the people of New Image Group and I delivered a presentation on Leadership and Personnel Management. It really went well and I really enjoied the whole process. 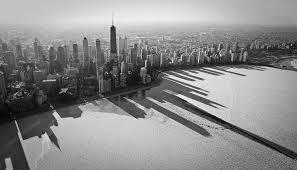 I have spent two fantastic days in Chicago with the salespeople of the North American Franchises of Granite Transformations. We've got the power to learn, to influence and, certainly, to reach our goals. The salespeople of GT are great individuals and I really enjoied my time with them. I myself took a lot of notes. Spending time with great sales people is fantastic. I want to thank all the other great speakers as well as the Rocksolid team for the fantastic organization. You'll find attached the paoloruggeri.net Newsletter of February 2014. 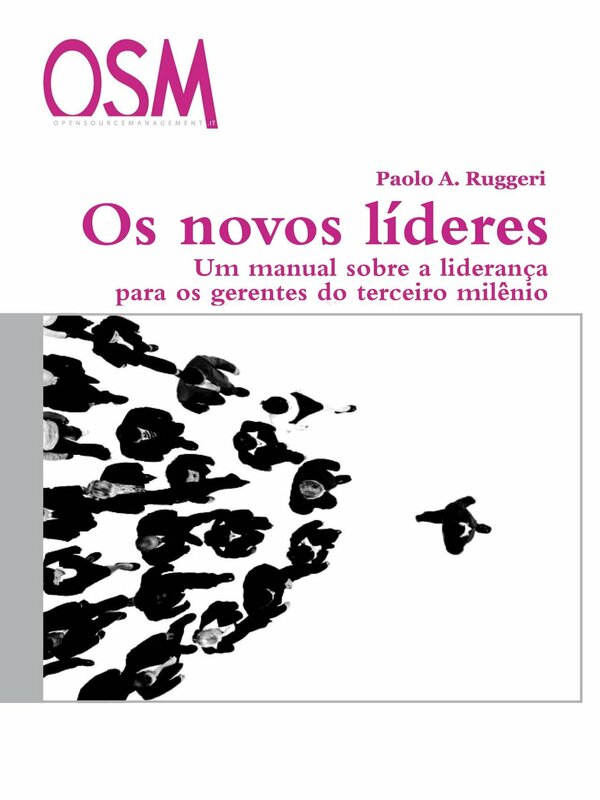 In this newsletter we publish an excerpt from the third chapter of the book “The New Leaders”, where Paolo Ruggeri explains the concept of CAUSATIVITY.